We are very excited about our March 2015 workshop schedule! 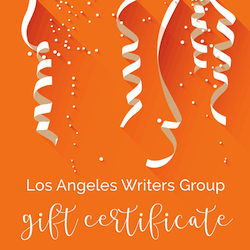 Our 4-week Write to Health class starts Monday, March 2. This is a prompt-based workshop open to anyone with health concerns or an interest in healing through writing. On Saturday, March 7, Stacy Dacheux will be leading a workshop on Writing the Personal Essay, asking big questions like how do we distil a significant or difficult life experience into a manageable story on the page? We also have a four-week Writing & Critique Workshop with Carmiel Banasky starting on March 10th. 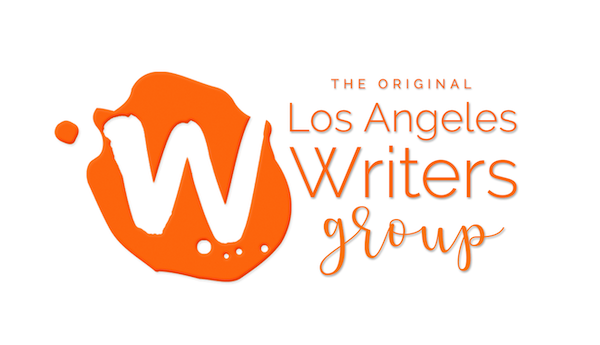 This workshop is open to writers of all genres and all levels. You’ll write new pages, share and read other writers’ works-in-progress, and practice new writing techniques. Feedback is based on each writer’s needs and on a critique level of their choosing. All are welcome! Our new series, the Monthly Writer’s Room, got off to a great start in February! We hope you’ll join us for our March installment, The Path to Self-Accountability. In this supportive conversation, you’ll think critically about the writing process, set manageable deadlines, and start taking yourself seriously as a writer. 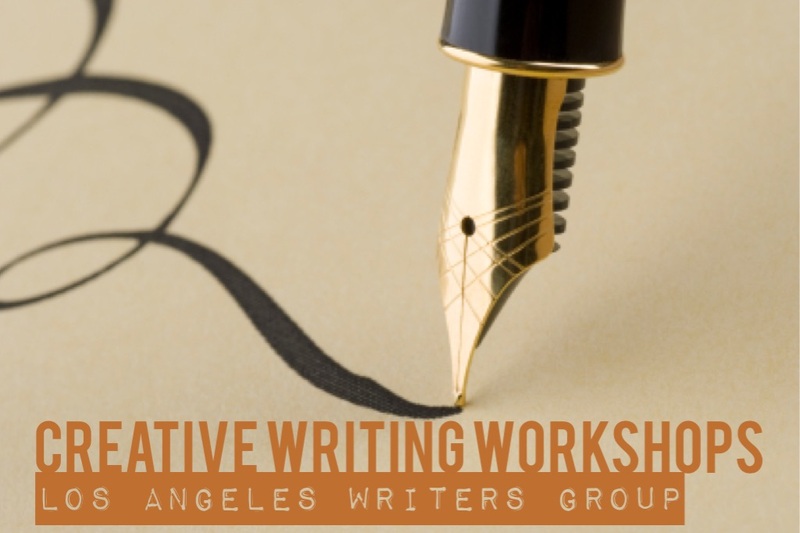 As always, our Sunday Creative Writing Workshops are a hit, so sign up fast to get a spot! See our March 2015 workshops or our new calendar view.